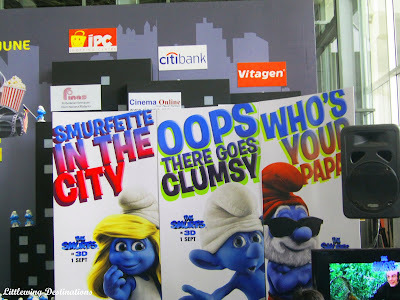 Hi guys here I comes again to update you what is happening in town ! 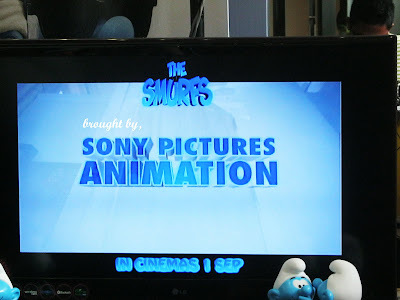 If you still remember, my previous entry I did mentioned about ManggaAd invited me to joint one event on 7 June (Tuesday) especially brought by Sony Pictures. 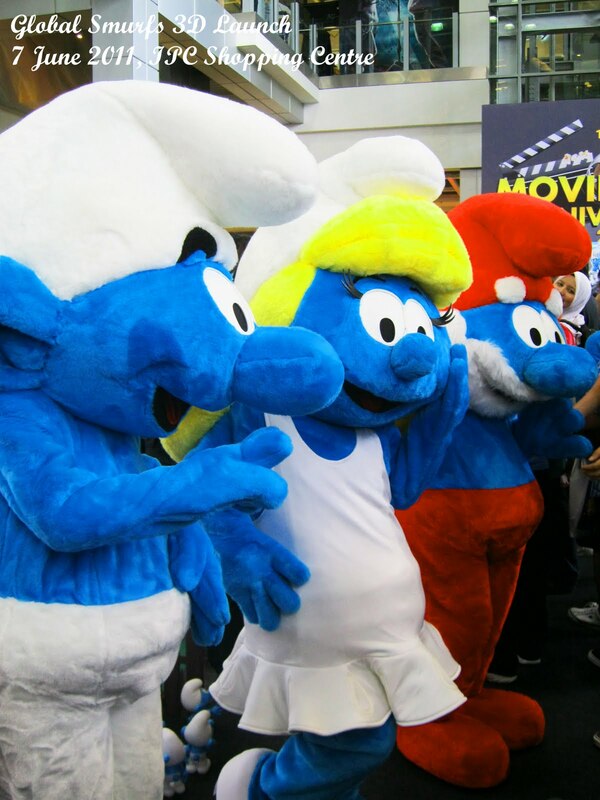 It was my splendid and awesome day because I got the chance to met wonderful and colorful Smurfs Character. Here are the random pictures that I would like to share with you. 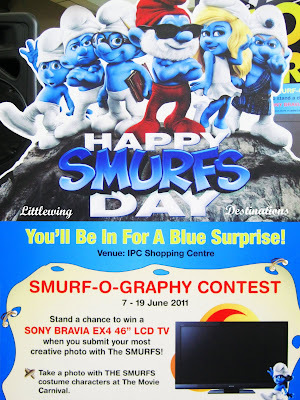 SONY PICTURES MALAYSIA took the opportunity to commemorate the special day in advance by hosting a Happy Smurfs Day which coincided with the 2011 Movie Carnival event at IPC (formerly known as Ikano Power Centre) as well as the school holidays. Media and special guests were invited through a special invitation card to unveil the "Smurfstatic Surprise" on the Happy Smurfs Day. 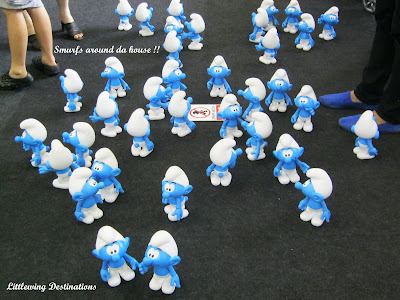 The public and invited guests was invaded by hundred of plastic Smurfs, just 20cm high on that day. 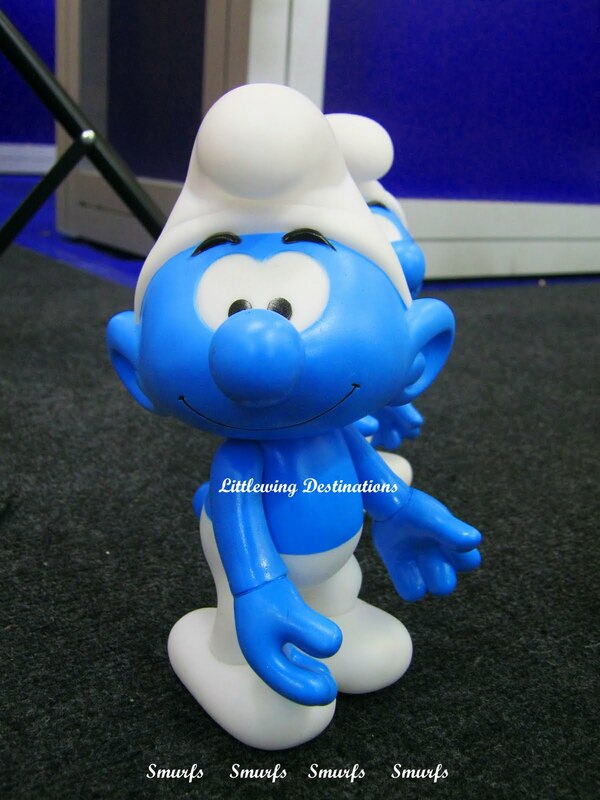 The coloured Smurfs figurines were scattered around the entrance and the ground floor of IPC. 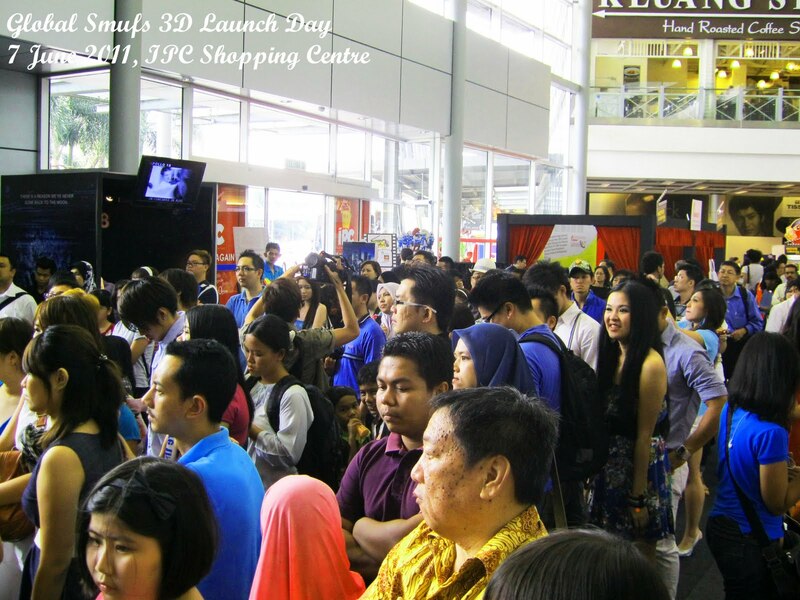 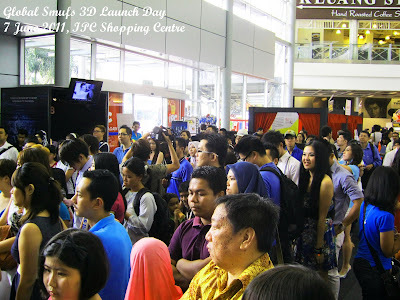 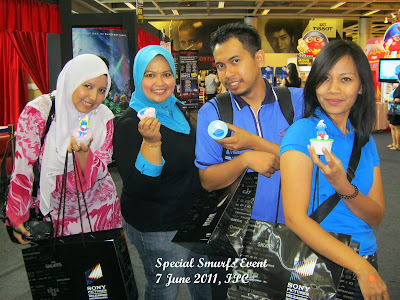 Guests also had the chance to taste the 3D fondant Smurf Cupcake during the launch. Visit the Sony Pictures Malaysia's Facebook Page at www.facebook.com/SonyPicturesMalaysia for more information and the costume character appearance schedule. The highly-anticipated hybrid live-action and animated family comedy, The Smurfs, will be releasing on 1st September in 3D and in all formats in cinemas nationwide. 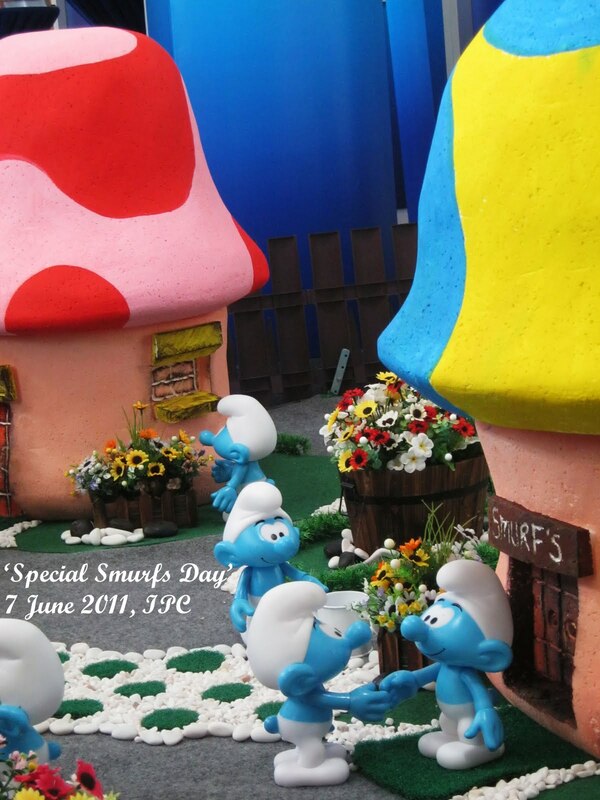 More than 36 countries around the world is preparing for the Smurf Invasion surprise in their country, and Malaysia has brought the surprise live into the city. 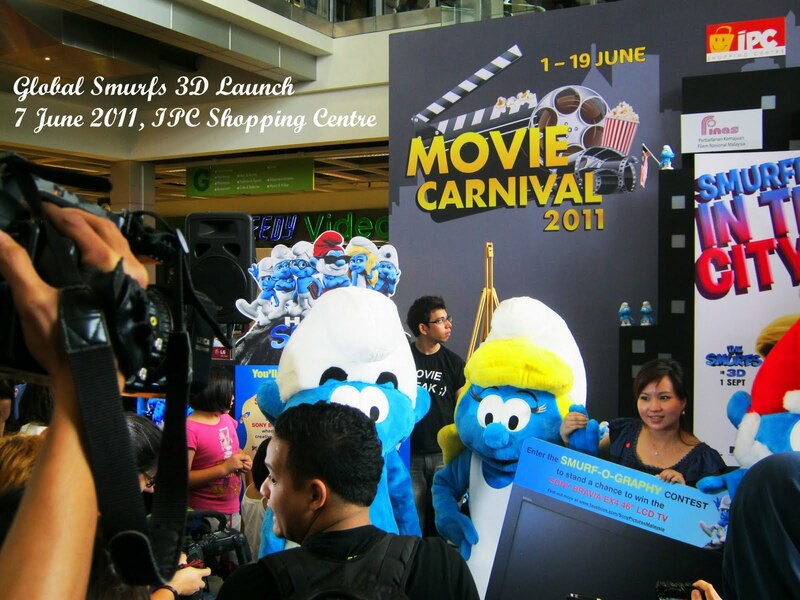 "The Smurf Invasion will continue to another area, shopping mall, or event. 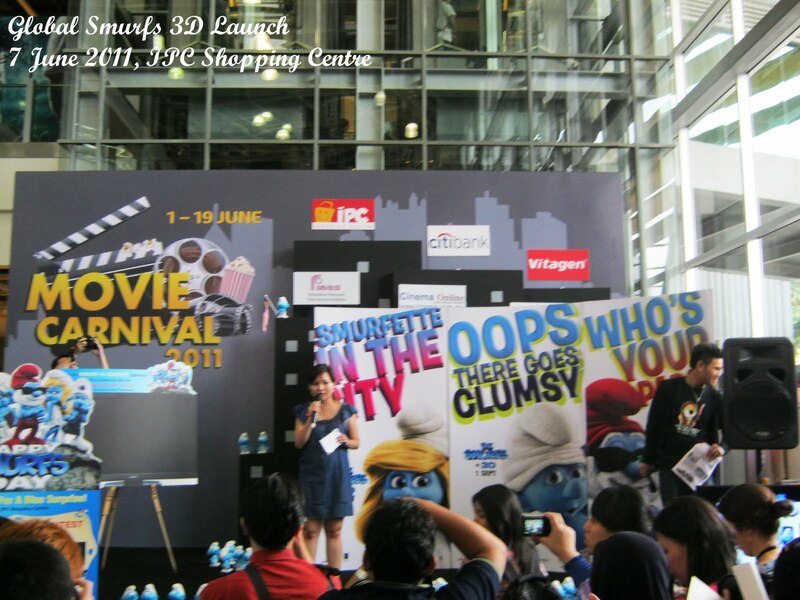 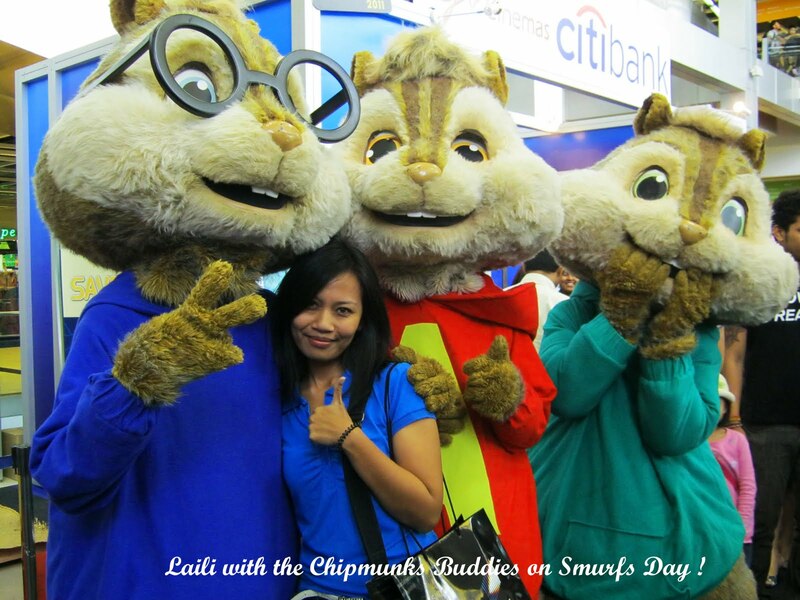 Please stay tune and Sony Pictures will announce the next location of the Smurftastic Surprise according to Carmen Phua. 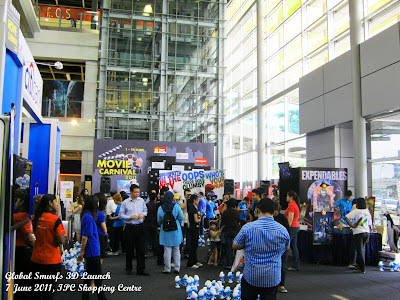 Last but not least I would like to say thank you to ManggaAd Team and also thank you very much to other blogger. Hope to see you again :-). 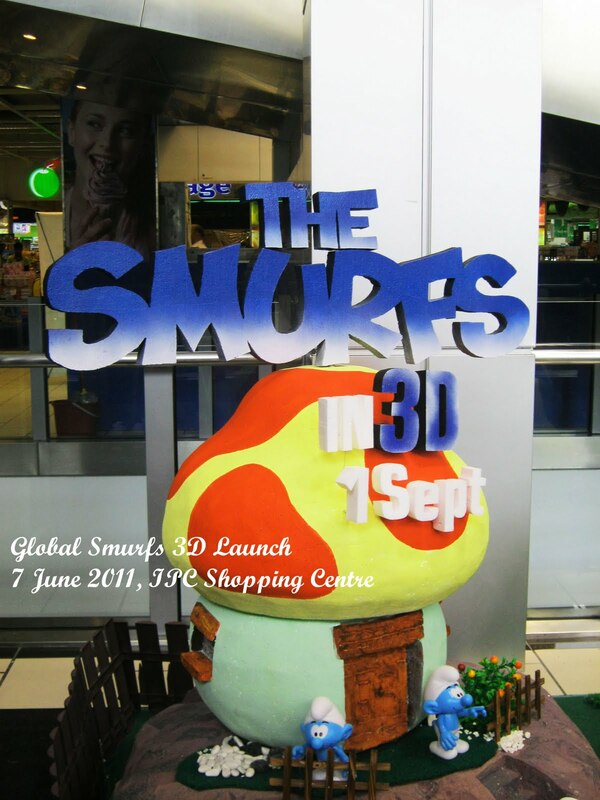 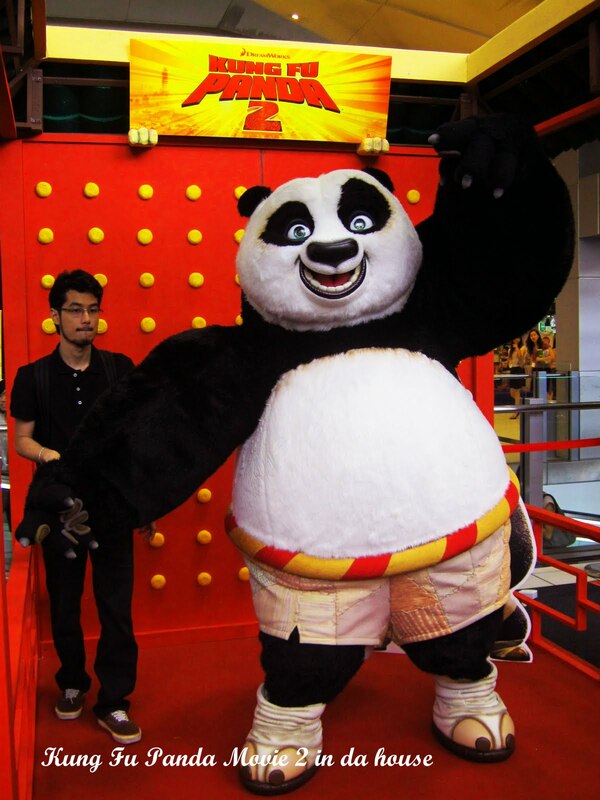 Don't you think they are so adorable....:-) can't wait for the 3D movie on 1st September. 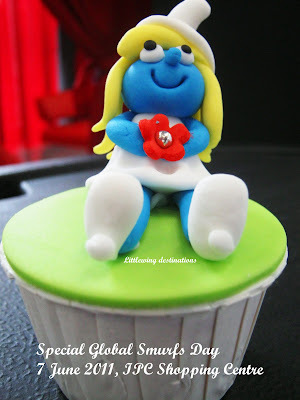 The little smurf and the cup cakes are cute!! 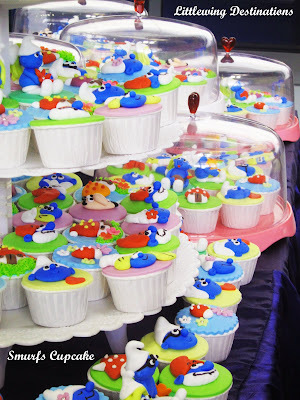 Hi Nateniale they are cute same goes to the fondant cupcake..